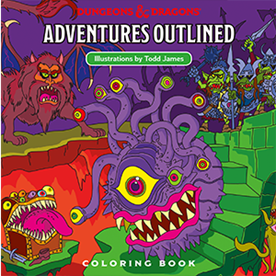 Combining the punk-rock stylings of renowned artist Todd James (a.k.a REAS) with the power of D&D monsters and lore comes Dungeons & Dragons Adventures Outlined, the ultimate coloring book for adventurers! Color your way through each adventure with delightful illustrations and unique designs including beholders, trolls, goblins, dragons, and more! Peppered with quips and descriptions from D&D writer Adam Lee, this beautiful coloring book should be bestowed upon the most deserving adventurers, offering hours of creativity, fun, and relaxation! 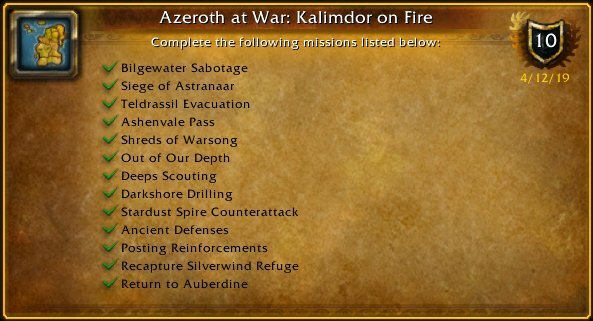 Get ready to let your imagination run wild!